Like essays, interviews with admissions officers and college admissions officers provoke a lot of anxiety for students. Indeed, in both essays and interviews, students need to demonstrate in a short space who they are and why they believe that they and the school are a good match. While this can be intimidating, students should remember that they are the most knowledgeable about the subject of the interview—them. A little bit of preparation can go a long way in reducing nerves and helping students present themselves in the best light during interviews. Following are some tips for ways for students to prepare for their interviews—and be more relaxed in the midst of them. It goes without saying that students should arrive at their interviews on time; few things start interviews off worse than showing up half an hour late. Similarly, students should be dressed appropriately (fancier than for school, less fancy than a wedding or a night at the opera). But students also need to prepare for their interviews. Do your research first. Most college interviewers will want to know why you want to attend the school. Students will need to provide answers to this question, and to do so they will need to do research on the school. Students should take the time to research the school website, departments in which they might choose to major, special programs that pique their interest (i.e., study abroad, internships, research, etc. ), and any other facets of college life that may interest them. Ask good, thoughtful questions. By all means, ask questions at the interview, but make the questions thoughtful ones. Students should not be asking interviewers about whether or not the school offers an economics major, how many fraternities are on campus, or whether the school’s basketball team is Division I or two. Those are facts readily available on the college website, and admissions officers/alumni will tire of such questions quickly. Moreover, by asking such questions, students reveal that they have not done their homework on the school, which made lead admissions officers or alumni to question the extent to which students are actually interested in the school or know why they’d want to attend it. By doing research beforehand and thinking of intelligent questions of interviewers, students reflect on why they want to attend the school. They can ask for more information about items on the website, specific questions related to their unique circumstances and more open-ended questions (opinions) that will allow students to learn more than the facts listed on the website. This preparation should also help students during the interview itself, since they know what they wish to communicate and ask about. 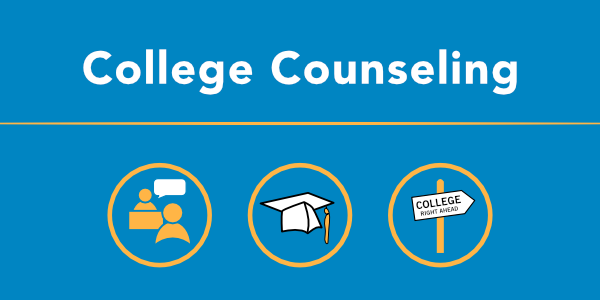 In interviews with admissions officers, students can ask about things that are not readily apparent from the college websites, pamphlets and tours. What is unique about the university? What does the average student do on a Friday night? How does the university support its students? What is the campus culture like? What are you most proud of about the university? What do you like about working here? In alumni interviews, students can ask interviewers about their experiences at the colleges (these are, after all, people who have not only attended, but have continued to work with the college after they have graduated (in some cases, many years after they graduated). What do they think is the best quality of the university? What made them decide to go to the school? What makes the school unique? Why have they chosen to remain involved with the university after graduation? Be yourself. 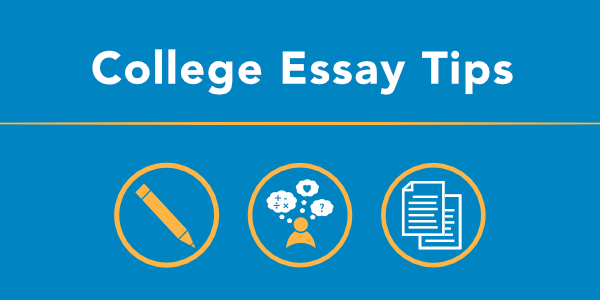 We have noted many times on this blog that students often fall into the trap of catering their answers to essay questions to what they think the admissions officers want to hear. This can also be a problem in college interviews. Answer the questions as honestly as possible, and don’t think about what the interviewer wants to hear or what will sound good to him/her. Students should prepare for the interview by doing a bit of research, spending some time reflecting on why the school appeals to them, why they and the school are a good match in terms of strengths and offerings, and what— based on the aforementioned research—questions they have about the school, thinking about what they want the interviewer to know about them and their accomplishments. When it is time for the interview, students should simply engage in conversation with their interviewer about those things. Next PostShould Students Take a Year Off Before College?